As a candidate for elected office you should be using email to communicate with your voters. But to do that you’ll need to build an email list. Here’s three ways to do it. When you talk to a voter who either supports your candidacy or might, you should add them to your email list. But you should never add them without their permission. When you take down a voter’s email, tell them you’d like to send them regular updates from your campaign. That’s one of the reasons it is important to have a place on your endorsement card for a person to put their email. When a voter provides their email to you on an endorsement card they assume you’re going to be emailing them. In other cases where you get someone’s – either because they emailing you or handing you a business card – you should not automatically add them to your list. We’ve all been added to email lists this way and it’s aggravating. Don’t be one of those annoying people who adds ever email they’ve ever encountered to their lists. Always ask a person who’s email you have okay for you to add them to your list. If they say yes, then by all means do so. Should they say no, don’t ignore their request and put them on your list anyway. It will only upset them. The same goes for friends and family you might want to your campaign email list. Yes, they love and support you, but you should still get their permission before sending them campaign emails. We all receive a ton of email and having a fuller inbox isn’t something anyone wants. 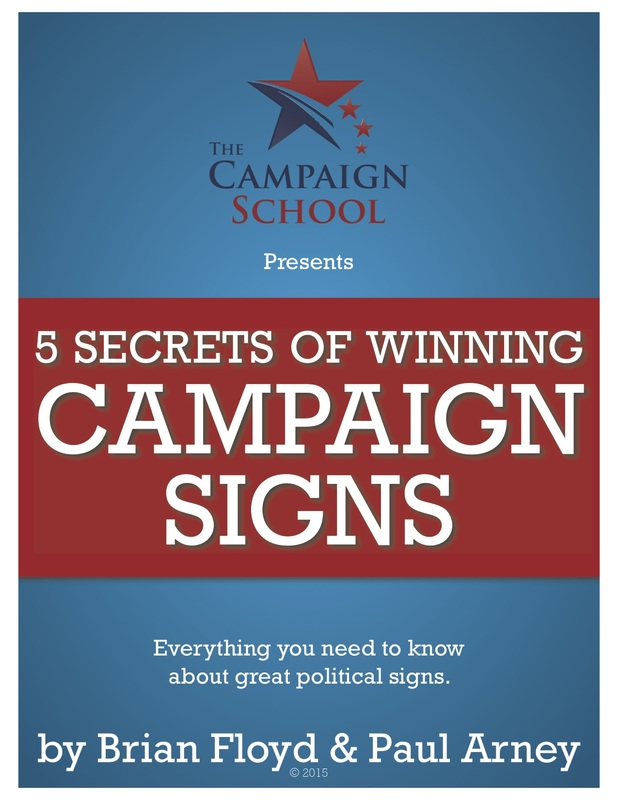 You should also be collecting emails on your campaign website. In the upper right hand corner of your website there should be a place for voters to join your email list. Where the sign up form it takes the voter always make it clear that you will be emailing them time to time with updates on your campaign. This opportunity to join your list should also be presented at the bottom of every page and article on your website. And if you want to take your email collection game to the next level, you should consider adding a pop-up. That’s how I do it at The Campaign School website and it works. Sumo offers free tools to build your list. That should work for most local campaigns. Sumo’s what I used when I first launched the site. Lead Pages is another option for you, but comes with a price tag. I’m using Lead Pages now and it is absolutely a great email collection tool. Another way to grow your email list is to purchase lists of voters in your district. These are not warm leads, so you most likely won’t get the engagement you would from a list you built. That said, a good voter email list purchased from your elections official or a reputable data vendor, would put your messages in front of tons of voters you never meet personally. Should you sent to a purchased list, be sure to follow the best email marketing practices and always scrub the list. You don’t want to get blacklisted as a spammer by sending to a list with too many bad emails or that contains SPAM traps. You also need to make the unsubscribe link very clear so the voters who want off the list can easily remove themselves from future campaign emails. Email is an effective and inexpensive tool. You need to be collecting emails and communicating with the voters — especially your supporters. Work on building your email list every day and you’ll have a direct and instant line to the voters.